'Tis The Season To Look Amazing! Summer is in the rearview mirror now, which means the holiday season is just around the corner. Maybe you have decided that this is the year to do something special for yourself, something to make you feel pampered, rejuvenated and beautiful. If that is the case, then it's time to look into CO2 laser resurfacing by Physician's Laser Centers in MD, DC and VA.
A non-invasive laser therapy that targets the skin under the surface, stimulating the production of collagen and tightening the skin. This treatment is wonderful for people who want to see results without surgery. This treatment improves the appearance of the skin by smoothing fine lines and wrinkles, and tackling that "crepey" look around the eyes. Age spots, also known as sun spots are also diminished, as well as acne scars. Skin texture is smoothed, skin is even and glowing. Although CO2 laser resurfacing is a non-invasive procedure, it is not something that can be done on your lunch break. There is some downtime, and you will likely experience some redness, swelling and peeling as the skin heals. Is CO2 Right For Me? The best way to find out if CO2 laser resurfacing is the right choice for you is to set up a consultation. This treatment is most ideal for women and men who have mild to moderate lines, wrinkles, discoloration due to sun exposure, crepiness due to lack of collagen and acne scarring. CO2 laser resurfacing addresses these issues beautifully, and the results are often quite significant. Be prepared for a bit of downtime. Although you can certainly go back to work in a few short days, you may not want to. It is best to clear your schedule for a long weekend, if you can. During your consultation, the certified medical professionals at Physicians Laser Center will carefully assess your individual skin issues, your desired outcome and other factors to determine whether CO2 laser resurfacing is the best option for you. He or She may recommend laser treatment, or another type of cosmetic procedure. 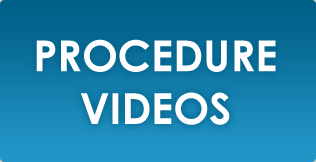 This is the time to ask questions about the procedure, and to discuss what your expectations are. Today's technological advances in cosmetic procedures give you a wide range of options for non-invasive procedures with excellent results. Now Is The Time To Premiere A More Beautiful You! With the holiday season just around the corner, there is no better time than to give yourself the gift of beauty and rejuvenation. Look youthful and gorgeous at upcoming holiday parties, and start the New Year off feeling great. 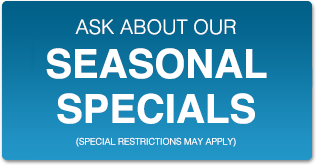 If you are ready to start kick off the season beautifully, contact Physicians Laser Center today to find out about seasonal specials on CO2 laser resurfacing and other treatments. 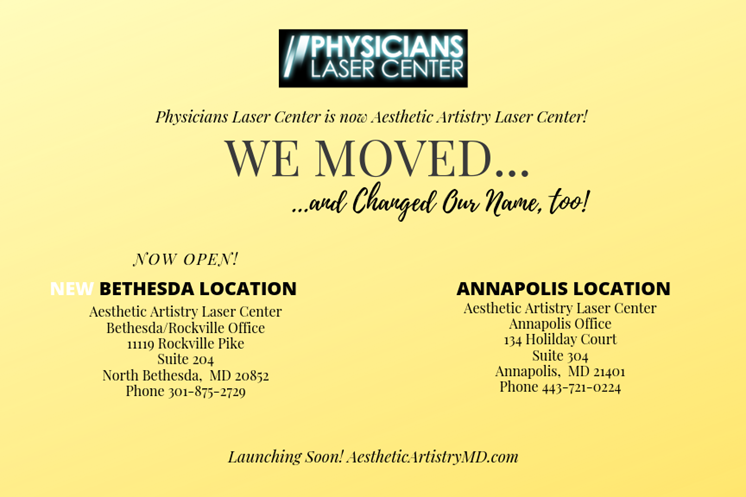 We have 3 convenient locations in Rockville, Severn Park and McLean, visit our locations page to find a location near you. Call about current specials on CO2 laser and more! Look better than ever this holiday season! Call us to find out if CO2 is right for you, 301-875-2729 or schedule online now.